An opportunity for you and your child to meet the staff and experience the fantastic facilities which Churchmead has to offer! Following our Ofsted inspection in December I am delighted to announce the school has been awarded a good judgement. Following our OFSTED inspection, a week later the school had a Church School inspection and I am delighted to share that Churchmead was described as an Outstanding Church of England School. 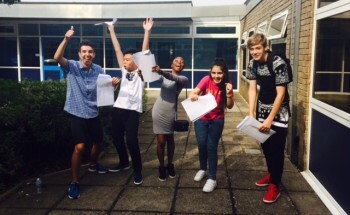 Standards at Churchmead School have risen significantly this year breaking all previous records with 57% of students achieving 5 A*- C grades including English and Maths.